We are a New York professional construction company which is fully licensed and insured. Since 1989. We travel anywhere in the state of New York. Olivos Property Perfection, Inc. specializes in all types of remodeling, renovations and new construction projects. Our construction workers has been in the construction field for over 20 years. We understand the needs for well construction. 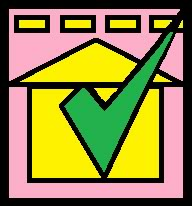 Allow us to make your property better with the way we follow New York and New Jersey state laws, building codes, and your terms. 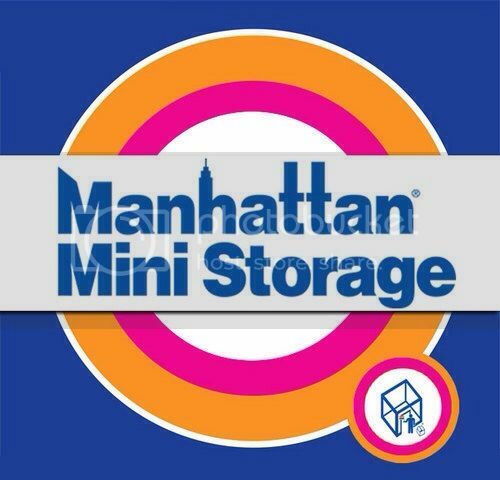 We service primarily the five boroughs, Manhattan, Bronx, Queens, Brooklyn and Staten Island. "Olivos Property Perfection have really helped me and my family. I'm a business owner and actor. I had to remodel my business property in New York while I did some acting elsewhere and Olivos Property Perfection did a hell of a great job!" - Comment made by James from Philadephia, PA. Licenses, General liability, Workers Compensation, and insurance information. Remodel / Renovate / Demolish services. Financing plans available to those that are eligible. Call us for more information. Remodel, renovate & demolish work. How to hire a contractor. How is OPP helping the medical field with construction? 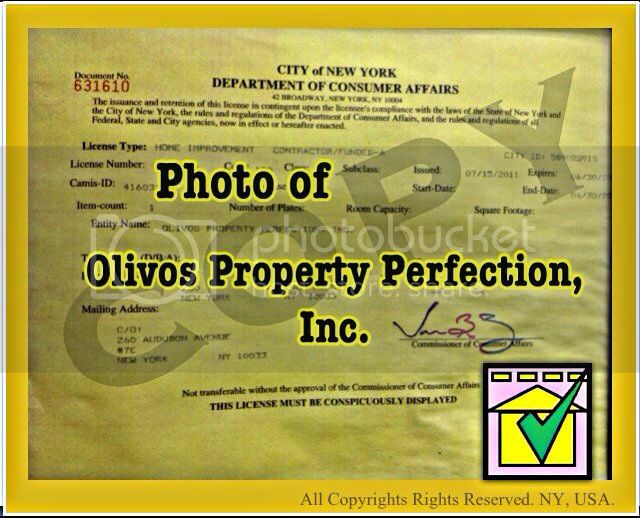 History of Olivos Property Perfection, Inc.